The South London vocalist on her breathtaking new video for “Since I Left You”. 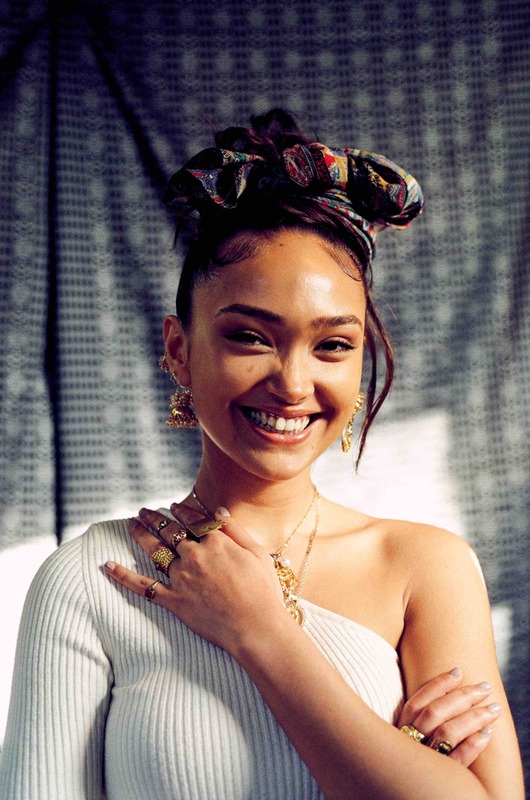 Amidst the hype and chaos of a fast-paced, over-saturated music industry in 2019, Bangladeshi-Irish Londoner Joy Crookes has been holding her own. Her latest offering “Since I Left You (Demo)” is a hauntingly stripped back break-up song, which Crookes has released with an equally minimalist and moving video. Layering delicate vocals over a sorrowful piano melody, the track explores the juxtaposition between mourning a loss and celebrating freedom – a comples mix of emotions that she manages to capture effortlessly. What are your earliest memories of being inspired by, or interested in music? When did you decide to start releasing your own music? I have no idea, I guess it just felt right. I didn’t have a Hollywood moment epiphany or anything. I thought, how bad could this be? What do I have to lose? Music is basically jewellery for people’s minds. 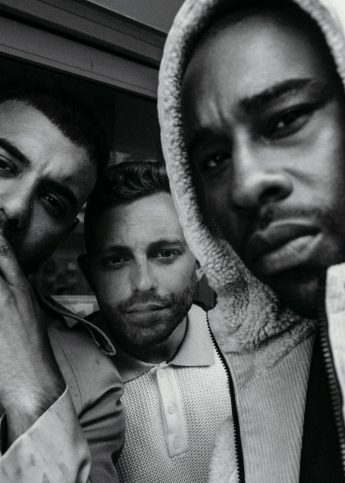 We’re in love with your new “Reminiscence” EP. How have you grown since your previous project? I’ve just learnt how to be stronger and tougher and say no way more. I’ve kicked a bunch of people out of my life which was necessary – probably for both of us – and I’ve looked after myself. I continuously remind myself how much I’ve coped through too, which is a new favourite self-help trick of mine. So your latest song “Since I Left You” is super emotional. Are the lyrics really personal to you? What inspired them? Yes, of course they are. 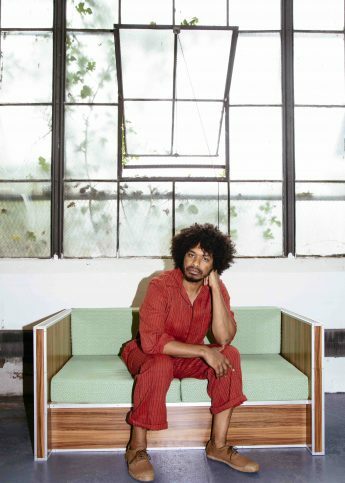 They’re extremely intimate, which is why I can’t really tell you what inspired them – I wouldn’t want to. It’s my song for myself and it’s a song that anyone else can interpret in their own way. It’s a break-up song, but the line “freedom don’t come for free” can relate to anything. For example, my country had a war and a lot of my family lost loved ones. So although now they’re free from war, they’ve lost someone in exchange for that. Probably “Someone Like You” by Adele – or post-punk bands like Young Marble Giants. Minimalism is hard but I thought – why not? A lot of music these days is slightly overpowering, so I thought I’d give the kids a break. Do you think your music conforms to any specific genre? The only genre I think I conform to is ‘Alternative’. I get confused by people calling my music Soul or R&B – feels a bit ‘pigeon- holey’ to me. The video is visually stunning – what influenced your vision for how it would look? The one and only Leonn Ward let me base the set design off of a photo of my great grandma’s village in Bangladesh. You’re completely vulnerable emotionally in the video – why was it important for you to access and show that emotion? I really rate honesty. It’s all I ever want to be when it comes to my relationship with music. Did you have a really trusting relationship with the videographer to make that experience comfortable on set? Deepa Keshvala is probably the most calm person ever to work with. She knew exactly what was going on and accommodated me so effortlessly. Leonn, Deepa and I just connected in an unspoken way. What else have you got coming up this year – any live shows or more music we can look forward to? More projects, a headline show at Jazz Cafe on the 5th of June and festivals over the summer. And more music videos! 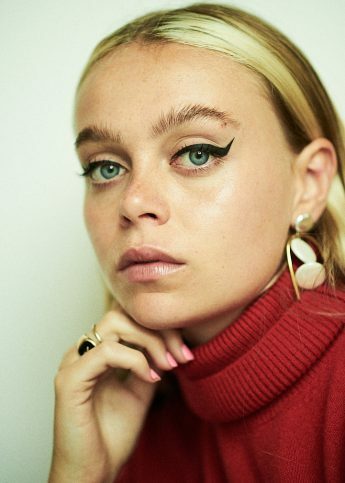 5 minutes with London-based model and DJ Betty Belle.